There are many different reasons why people choose to sell their homes: foreclosures, divorce, bad tenants, tax liens, excessive repairs, job loss or relocation, and a hundred other motivating reasons that spur homeowners to the brink of being forced to liquidate their properties quickly in a matter of days. 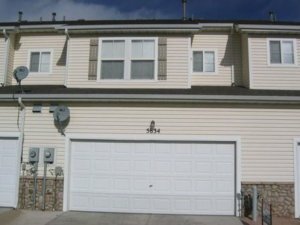 If you are facing financial difficulties, or if you are simply fed up with your house and want to get rid of it, then feel free to give us a call or text right now at (719) 286-0053 and one of our live representatives will be able to provide you with an instant free quote on your property. Alternatively, you can also click directly on the live chat box in the lower right-hand corner of the screen to get in touch with one of our customer service reps this very second. We buy houses based on a percentage of the full market value, minus any estimated repair costs, so feel free to reach out to us immediately to see how much you can get on your home. All you have to do is fill out the form on our main web site to get a free online quote in less than 24 hours. There are a lot of private real estate investment companies out there on the marketplace, so it’s critical that you take the time necessary to develop an in-depth understanding about how these companies operate, and what you can expect when dealing with them. 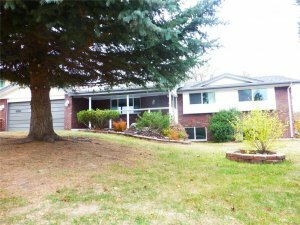 We are transparent and honest with all of our clients, and we will make you a fair cash offer on your property in less than 7 days, so feel free to reach out to us today for a no obligation, fair cash offer on your Colorado property. A lot of people have never dealt with a local “we buy houses” company, so they have no idea what to expect. And that is coming from an investor! The first thing that you need to know is that selling your house directly to a private real estate investment company is not a good fit for every single situation, and there are many real estate scenarios where listing the home on the open market with a licensed realtor is the best option. 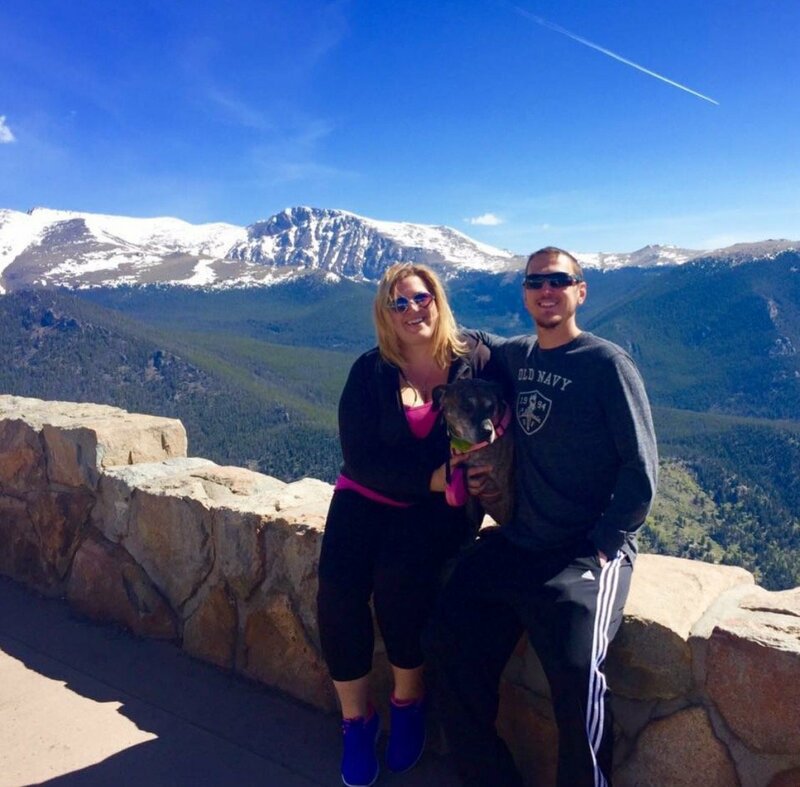 Our company is honest and up front about our operations, and we are 100% transparent with all of our sellers, so you can know that when you finally decide to sell your Colorado house you can count on us to deliver results that are a cut above what you will find throughout the rest of the marketplace. When Is It A Good Choice To Sell Directly To An Investment Company? If you are struggling to make ends meet, and can’t even afford to pay the listing fee to post your house on the MLS through a licensed realtor, then you are probably in a situation that would warranty selling your home directly to an investor. 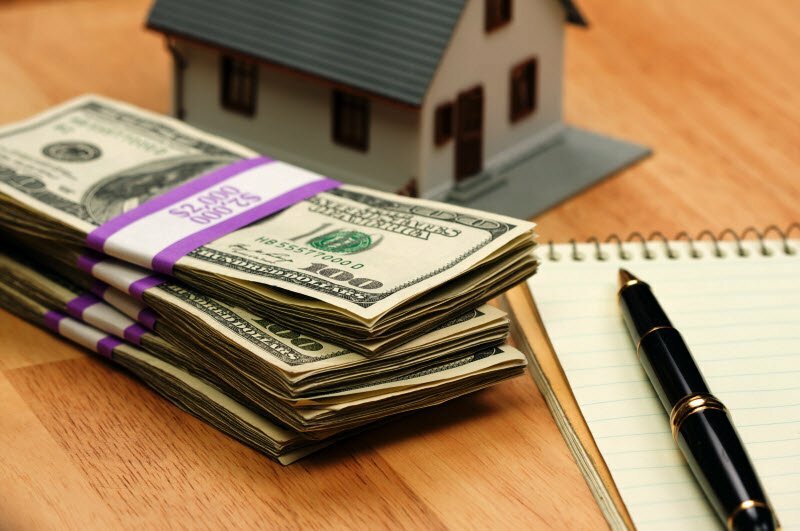 Also, if you are behind on your taxes, or have problem tenants, or if you simply have a house that needs too much repair work, then selling your home to an investor is a great idea. 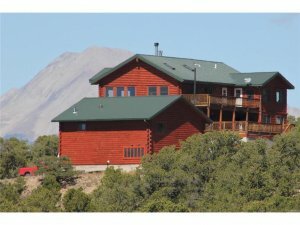 Moving Out Of Colorado To Another State? 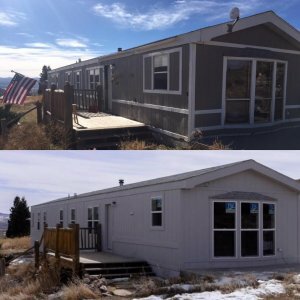 If you are preparing to move out of Colorado to another state, then you will definitely be interested in our cash for homes program based in Colorado Springs, but we also buy houses all across the state, from Pueblo to Denver, and we are able to make you a fair cash offer on your property in less than 24 hours, or even instantly if you use the live chat feature in the lower right-hand corner of the website. Our professional home buying services are specifically designed to help ease your problems and provide you with a simple solution that will enable you to quickly walk away from your property without any further headaches.